Are you a parent of an ADHD child? If so, I dare say you appreciate the special challenges that come into all aspects of daily life. This includes choosing the best toys for kids with ADHD. One of my close friends has two kids with ADHD. While one is obsessed with Lego and anything military, the other prefers dress-up and sensory toys, like fidget spinners. What’s fun for one ADHD child might not appeal to another. Here are some things to consider when choosing, and our top picks of toys for ADHD kids. Use the links above to check the latest prices or read our in-depth toy for ADHD kids reviews below. About 6.4 million children in the USA have been diagnosed with ADHD. The average age for diagnosis is 7 years old, but the symptoms can start presenting as young as 3 years old (source). Picking out a toy for one of these children can be a challenge. They might have special play needs, so it’s important to make wise choices. You need to consider toys that will help a child to focus, boost their self-esteem and confidence, and calm their anxiety (source). Improve concentration: Kids with ADHD get distracted easily, quickly losing interest and focus on toys and games. Choose things like bricks for building or STEM toys that will allow a child to be creative and improve their focus on tasks. They might find it easier to avoid distractions with these types of toys. Keep it quiet: Loud noises and vibrations or harsh stimulation can be tough for a kid with ADHD to deal with. Find toys that are calming and quiet that will stimulate a child safely, without causing additional stress. 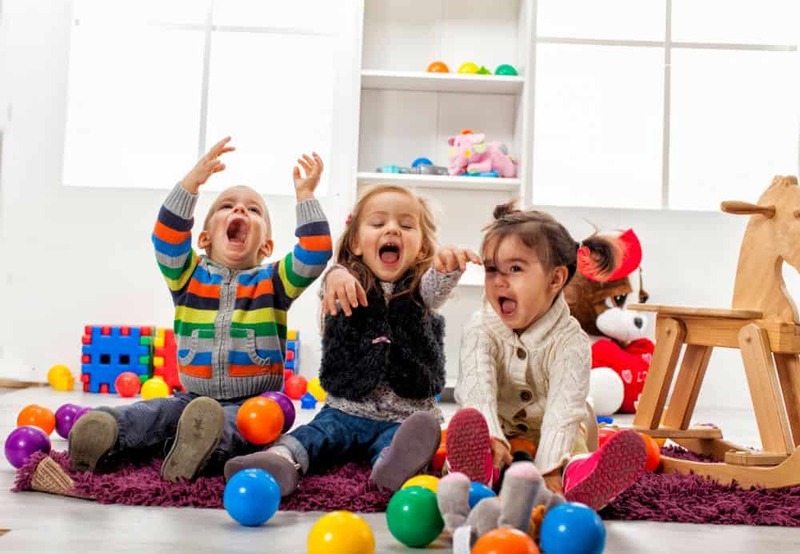 Sensory development: Children with ADHD might either under or over-respond to sensory stimuli. Toys like sand and Play-Doh can calm a child, as well as let them be creative. Stop the fidgets: ADHD can cause a child to be fidgety and hyperactive; even when sitting still they might not know what to do with their hands. Special fidget toys can occupy a child’s hands and help them concentrate. Games like Twister, or other movement games, can expend some of their excess energy. Keep it easy: A child with ADHD will quickly lose interest in a toy that’s too complex. Keep it simple but still challenging. This will let them develop and will improve their self-esteem and sense of achievement. Safety: Just as you would with any toy for kids, make sure it’s age-appropriate and safe. Imaginative and expressive play: Costumes for dress-up and puppets for imaginary play can help a child with ADHD express themselves. They might find it easier to deal with issues they come across in everyday life by expressing them through play. These are our top picks of toys for your ADHD child to help them focus and develop while still having fun. Lego and Duplo are good toys for kids with ADHD. They love to create, and the methodical building of bricks is very therapeutic. It helps them focus and achieve, and they can create objects in a short space of time, which keeps them engaged. 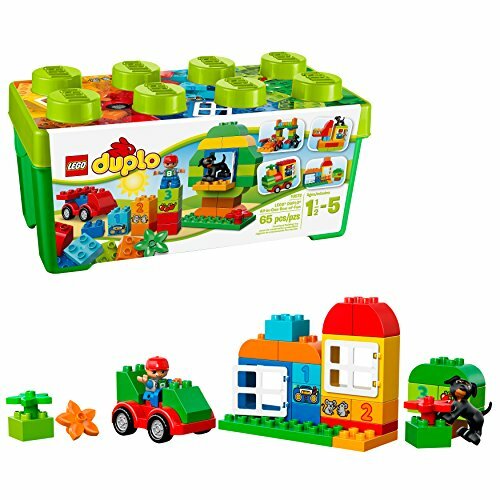 Duplo is suitable for little ones from 18 months old, whereas other Lego sets will appeal to older kids over 3. This set comes in a colorful, sturdy box for storage. This is a construction toy with a difference. 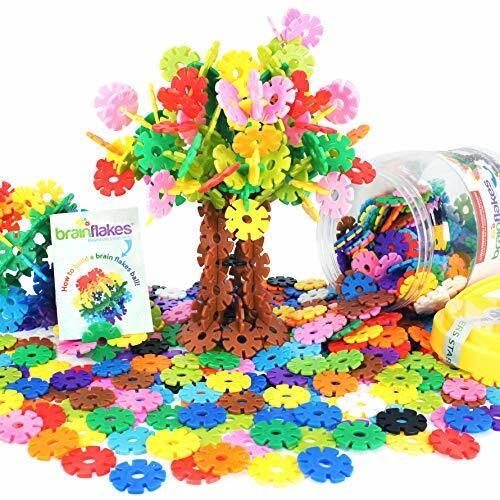 Interlocking flower-shaped discs allow your child to create whatever they want — there’s no right or wrong. It will help a child focus, stimulate their imagination, and help coordination. Boys and girls aged 5 years and over will enjoy building Ferris wheels, lightsabers, trees, cars, and more. Kids with ADHD love board and card games, but can sometimes lose interest and find them boring before they’re over. This fast-paced card game is quick and easy and suitable for kids aged 4 years and over, although some 2-year-olds might even enjoy it. 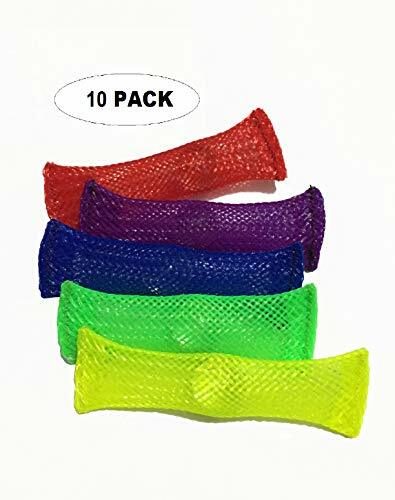 The goal of the game is to match the color on your cards to build a snake. 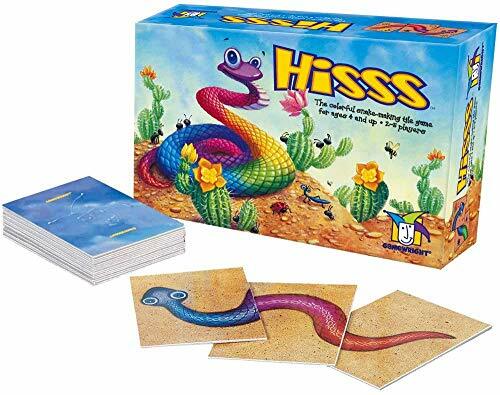 When you complete one, you pop it in your snake pit and the person with the most snakes wins. It will help with taking turns, color recognition, and accepting there are losers as well as winners. 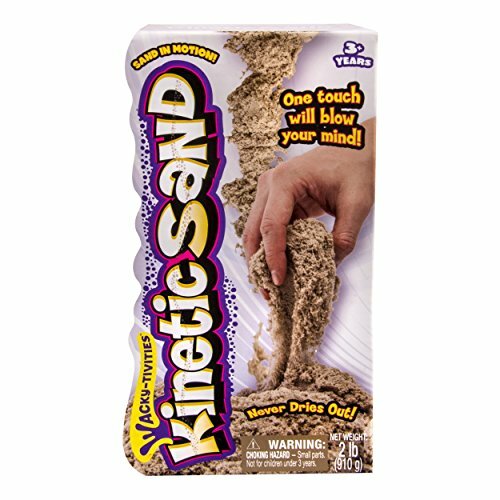 Let your kid’s imagination run wild with this soft sand that sticks to itself. It’s good for building castles, making sculptures or anything else they can think of. This sand is also easy to clean up as it doesn’t stick to hands or clothes. The bonus is it’s also a good stress reliever. When your child runs their hands through the squishy texture it can be calming. This is ideal when they find themselves overstimulated or overwhelmed. The sand is suitable for kids aged 3 years and over. Roll the nine dice or less, then look at the pictures that turn up and create a story. 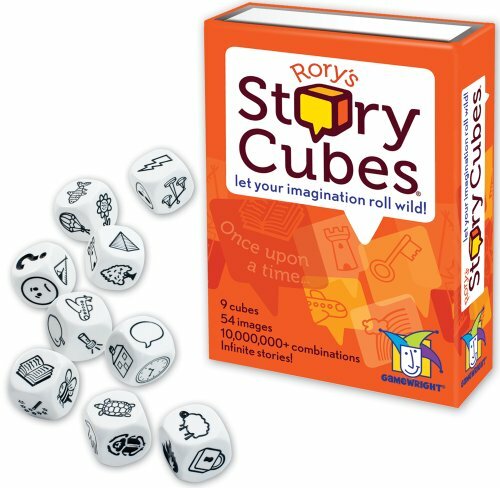 This game is great for the imagination and can help a child in a fun way when they struggle with creative homework. Although the manufacturer recommends these for kids aged 8 years and over, many find children as young as 3 years can enjoy them. 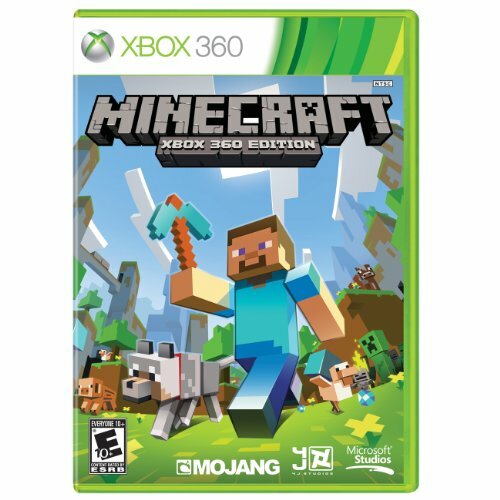 Available for Xbox and PC or purchased as an app, this video game is a firm favorite with kids and adults. My friend’s ADHD and autistic son absolutely loves it, as does his ADHD sister. It encourages them to be imaginative and creative and focuses their brain on problem solving and perseverance. You build with blocks and take part in adventures in a virtual world, where the only limits are your imagination. Although it’s recommended for teens, younger children find it fascinating. Just make sure that play takes place under parental permission for a child under 13 years, and that it’s not connected to the internet. Contained within a clear plastic sphere are 22 feet of track and a small silver ball. The task is to move the ball through the 3D maze to the end position. Be careful though, if the ball falls off you have to start again. Kids aged 5 years and over will be challenged by the task, but it’s not so difficult they can’t complete it. It’s good for a hyperactive child’s focus as they move their body to move the ball and concentrate on where it’s going. This is a fun balancing game which helps ADHD kids with patience, coordination, and can also build their self-esteem. Roll the dice to see which pose you need to strike, how long for, and where you need to balance Birdy’s seed. The winner is the one who can achieve all 12 poses. Recommended for kids aged 5 years and over, but there’s nothing stopping little ones joining in as well. Fidget toys are ideal for kids with ADHD that have issues keeping their hands still while sitting down. 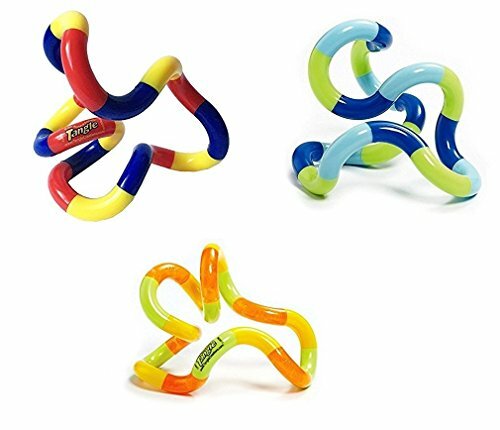 This pack of three Tangles can be moved and sculpted endlessly, and they come in bright colors, with different combinations available. Small and portable, they can help release nervous energy and calm an anxious child. They do come apart and are therefore unsuitable for kids under 3. Fidget toys come in different shapes and sizes. This one is a marble sewn inside a mesh tube. It can be bent, squished, or folded, or the marble can be slid back and forth. It can be used with one hand or two and is good to conceal in a pocket. Not only will it keep little hands busy, but it can also help a child with ADHD to focus, relieving stress and anxiety. It’s suitable for kids aged 3 years up. This might be a trip down memory lane for some of you; I remember playing it when I was young. 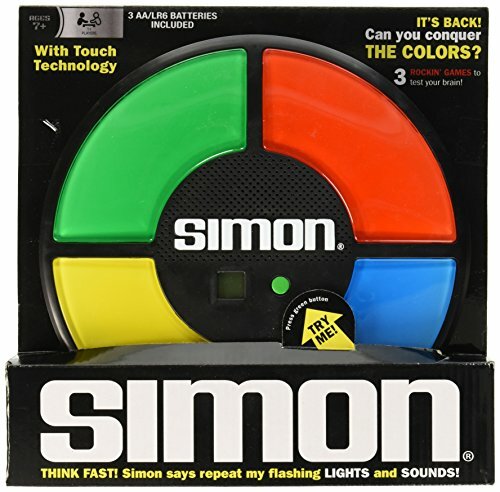 Simon lights up in a sequence which you have to remember and repeat. 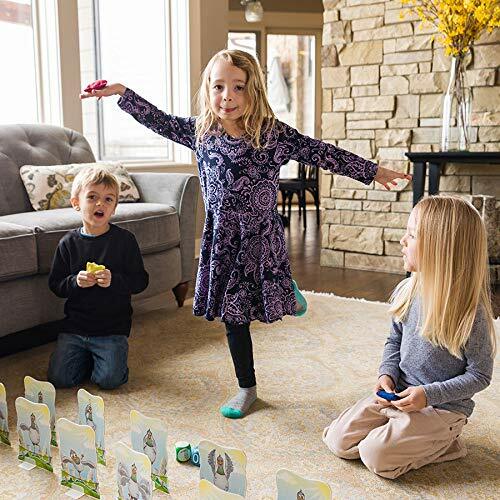 This new updated version has three play modes to keep your kids engaged. It can help a child with ADHD to improve their memory, and focus on the task in front of them in a fun way. It’s suitable for kids aged 7 years or over. 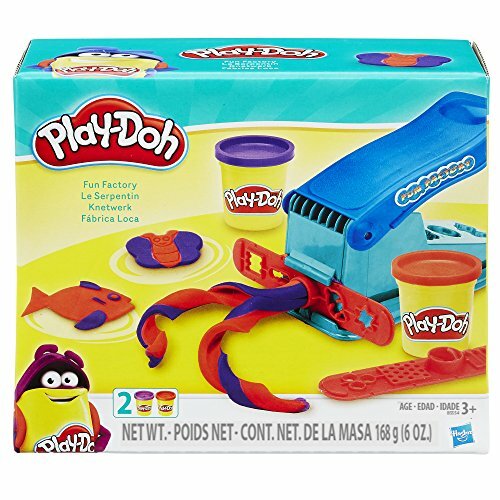 Squishy Play-Doh is tactile and will appeal to any child, especially those with ADHD. 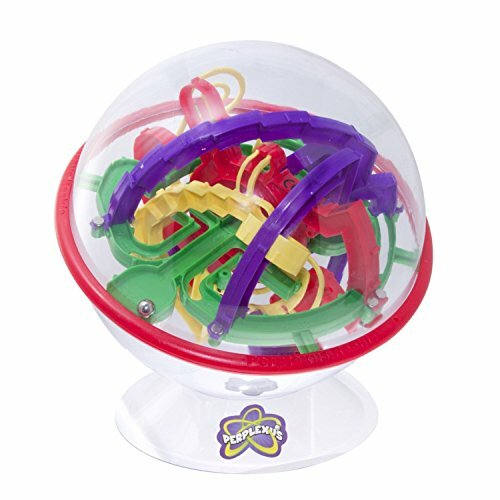 This simple set lets them squeeze different shapes and colors through the machine, which they can then mold. It’s both creative and fun. It’s suitable for kids from ages 3 years and up. You could give them some cookie cutters to play with, or let them use their imaginations. Pretend and fantasy games are a good outlet for a child to deal with issues they may face at school or at home. Hand puppets will let them express themselves emotionally and socially. Putting on a puppet show for friends and family will help build confidence and self-esteem. 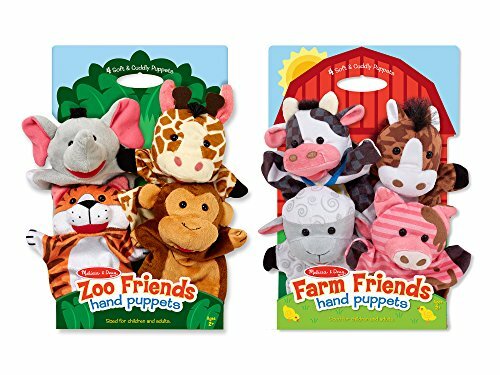 These two sets contain eight different cute and loveable animals, which kids aged 3 years and over will love. Finding toys that your ADHD kids will love might entail some trial and error. Not all kids with ADHD will be able to concentrate on or interested in the same things. We’ve chosen some of the most popular toys to make your decision easier. If I had to choose a favorite, it would be Duplo for a younger child or Lego for an older one. It’s portable, easy to pick up and put down, and helps kids focus and be creative. We hope you enjoyed our top picks of the best toys for kids with ADHD and found it useful and informative. Please leave us a comment on your own experiences, and please don’t forget to share so other ADHD families can benefit.